The Kindle Original USB Cable is the perfect spare/replacement charger for your devices. 100% compatible for PC charger and USB Adapter charging! Simply plug in your cable and charge; will stop charging automatically when battery is full, conserving your batter lifespan. 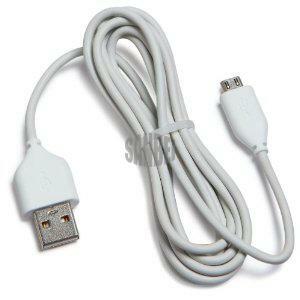 This USB cable is suitable for laptop & PC charging, as well as compatible with Amazon Kindle eReader.